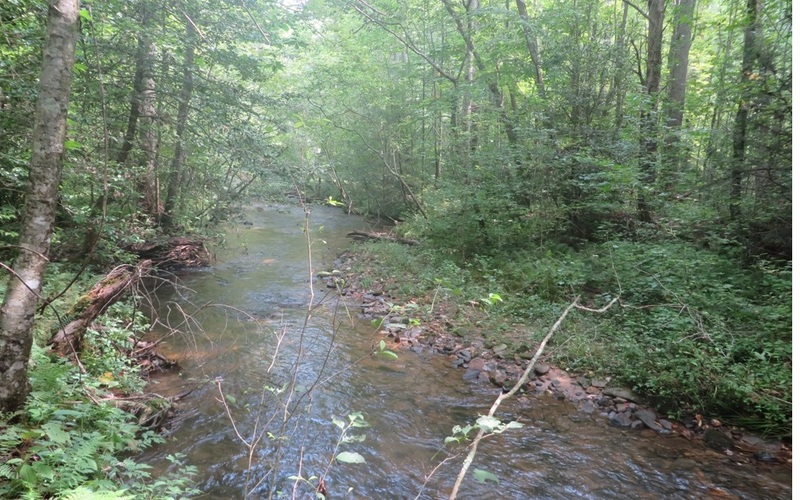 This 11 acre mountain creek treasure comes with a little bit of everything! 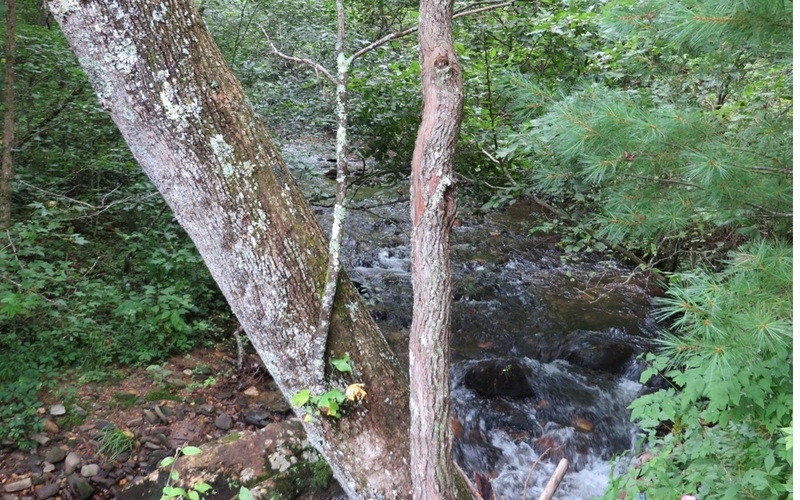 1203 ft of Stanley Creek Frontage; a small branch meandering through the property; a beautiful mountain ridge view; 4+ acres of pasture land; enchanting forest land sprinkled w/lush green ferns, hardwoods, Mountain Laurel & Rhododendron; fabulous little waterfall just off the creek bank; 945 ft of county paved road frontage; easy access onto the property; electricity on property and a trail for access to the creek bend for viewing the noisy rapid creek racing across the rocky creek bed. 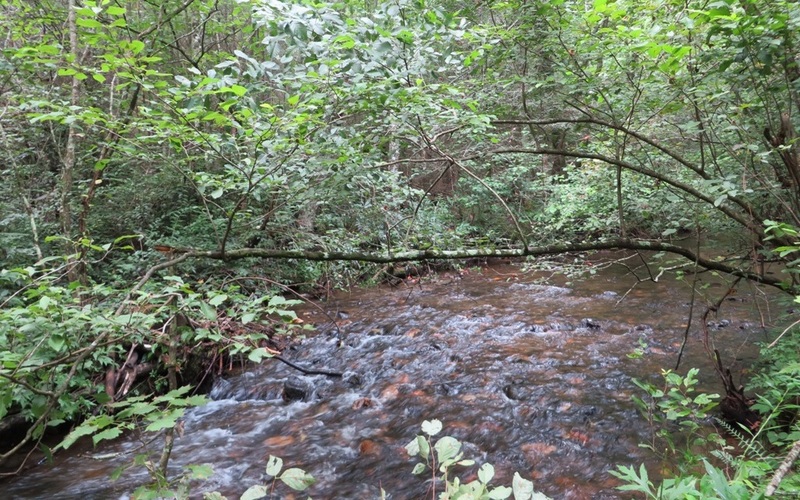 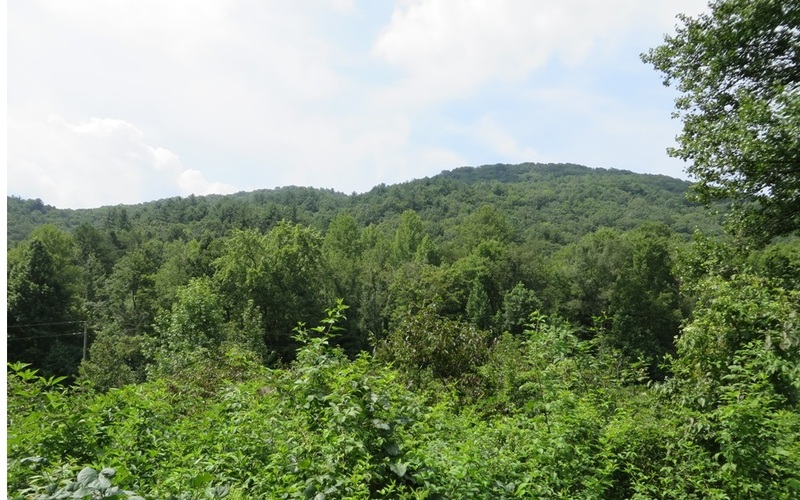 The property is located a short distance to the Rich Mountain Wildlife Area for a nice day hike or the Toccoa River for tubing & fly fishing, whatever your recreational pleasure; you?ll find it all right here!